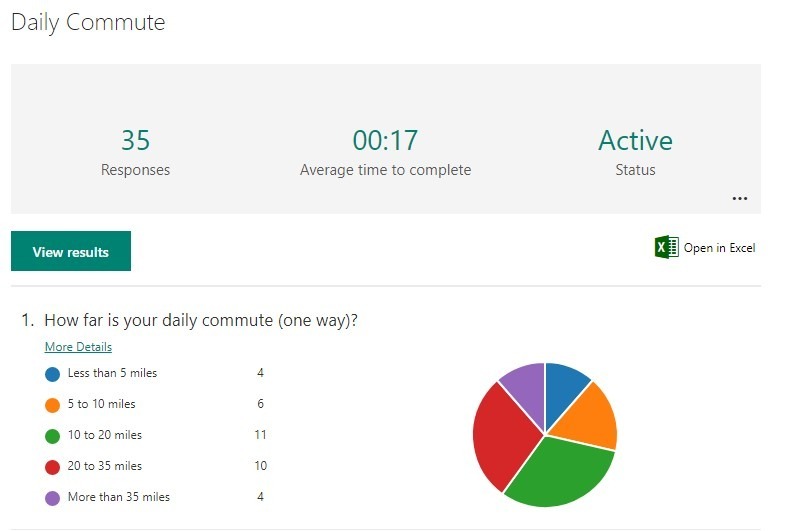 Microsoft Forms is an easy-to-use tool for creating surveys, quizzes, and polls, and allows users to see results as they come in. The Microsoft Forms Preview mode was released to Office 365 commercial subscribers on June 23, 2017, giving users the ability to quickly solicit feedback from people from both inside and outside of their organization. This tool was originally developed at the request of teachers using Microsoft Office 365 Education to help them assess students on specific topics. Thankfully, the powers-that-be saw that this tool could be useful to other industries, and have released the preview mode. Responses are displayed graphically and can be exported to Excel. Creating forms is intuitive and simple. Here’s how to create your first form. Getting to Microsoft Forms is easy. Login to Office 365 at https://outlook.office.com . Click on Apps tile in the upper left hand corner of the browser window and choose Forms. Select New Form. 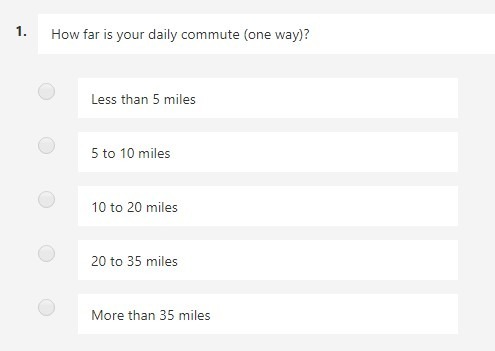 Add a title and select the type of question to ask. Click the Share button in the upper right hand corner of the browser window. Choose whether to share the form with people outside your organization and choose how to deliver the form. There are several options available to present the form including QR code and HTML that can be embedded in a webpage. Mobile devices are supported and if the form is accessed from a mobile device, it will be reformatted to fit the screen. You can view responses on the responses tab of the form in a polished report format. Another option is to open the results in Excel to perform additional analysis or create a custom report with a different look and feel. 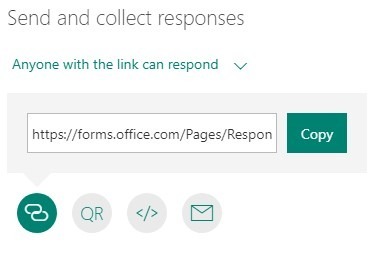 Requesting information using the Office 365 Forms service couldn’t be easier. Since the form is stored at Office 365, it is accessible by anyone with an Internet connection. For any questions regarding Microsoft Forms, please contact us today!